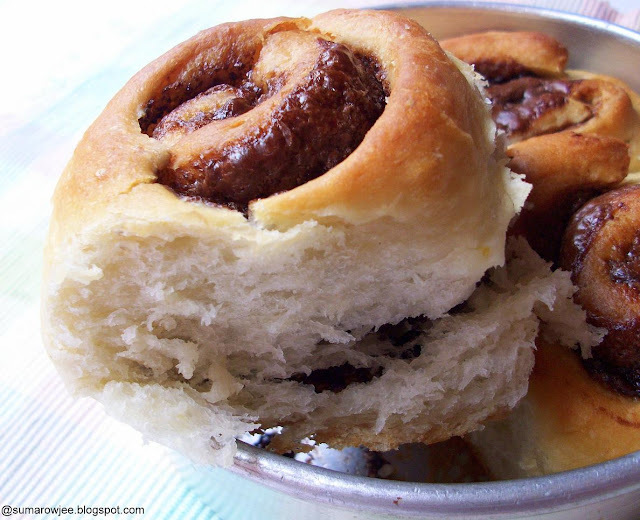 I am yet to try the cinnamon-rolls and you tempt me with this one! !Looks oh-so-wonderful! 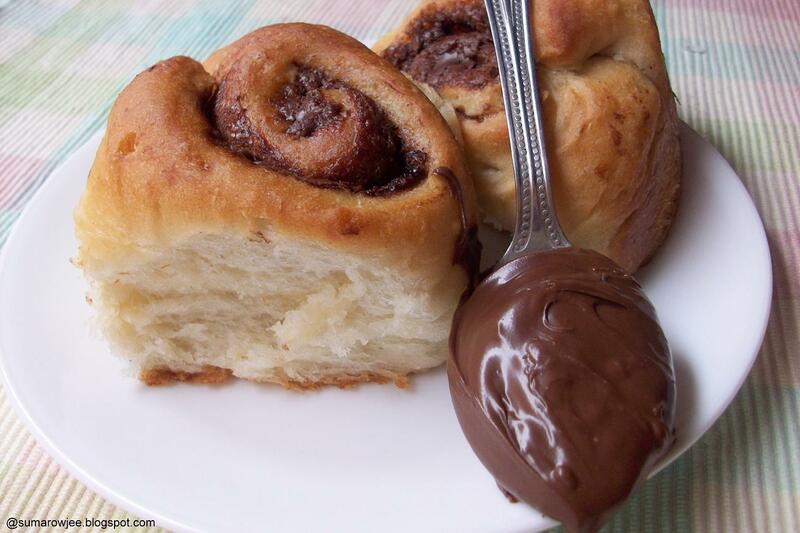 Making the dough ready and getting it done next day saves so much time.....Lovely treat for Nutella lovers...Rolls look very soft and yummy. Such a terrific and irresistible rolls, cant take my eyes from ur clicks. I adore the PW's recipe and these no knead rolls were an absolute winner........i love your flavourings..real good! Love the rolls. Will try it out soon. Is is it okay if you freeze the dough? I know its silly but I will be able to use it when I am in a fix. 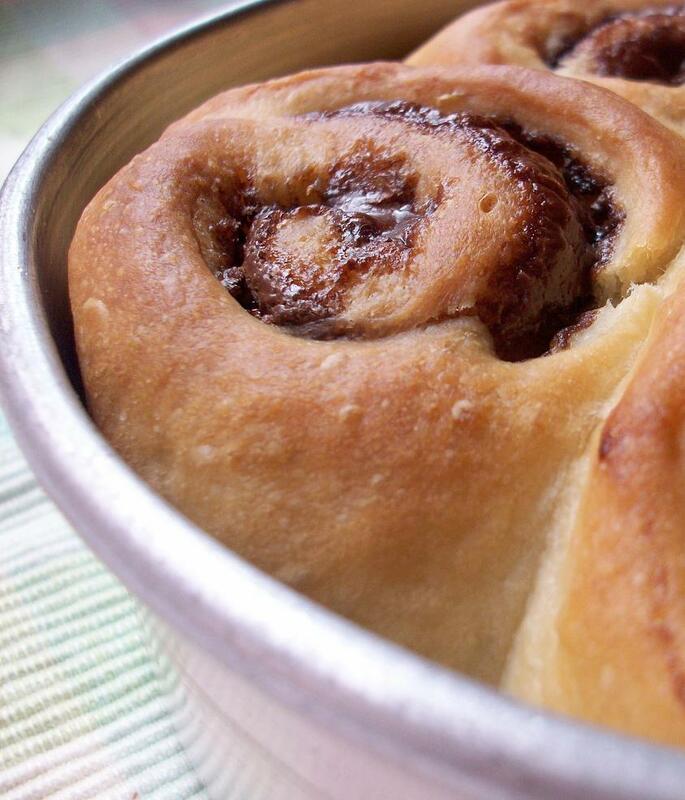 You have metioned to keep ground cinnamon and sugar in a small bowl ready...but have not mentioned how and where in the rolls it is used. When i prepared this today, I used this mixture to sprinkle on the rolls before baking. Is it correct? Kindly let us know. 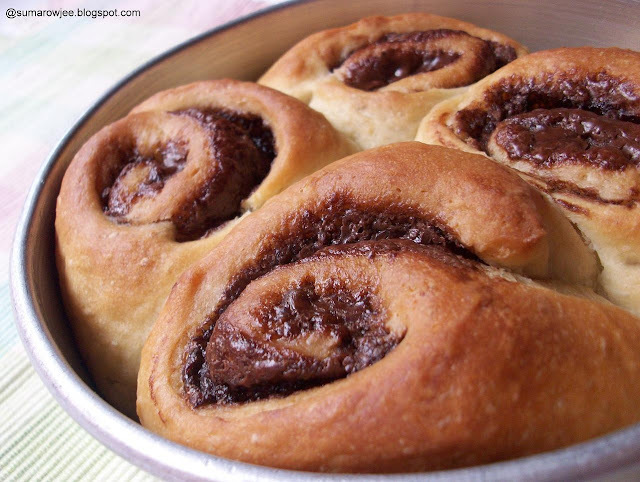 @Shruthi - Sorry, I have copied text from my Cinnamon Rolls post, no there is no cinnamon-sugar in this recipe. Hope you liked the rolls!